What is it like to self-publish on Amazon? What are the different stages of the work? Is there even a step-by-step approach!? Have questions popping out in your head? Then my aim for this article is to address those concerns. You will get a clear idea of what to expect, from the stage of “my manuscript is now written!” to seeing your ebook live on Amazon, by the end of this article. What it takes to self-publish on Amazon? Here is how I see Amazon Kindle publishing. It consists of two stages: Production and Promotion. Without producing your book, you won’t have anything to sell and promote. And without effective promotion, your book is going to die on the virtual bookshelf sooner or later. To get started at all, producing your Kindle ebook is the very first step. I assume you already have your manuscript done. If you haven’t, I highly suggest you to take an entrepreneurial approach for your market research. Instead of writing what you love wholeheartedly without listening to your audience (too much emotional attachment with yourself as an author), or creating content that others are already writing about (too little values added to the market), you want to produce a valuable piece that combines both your expertise and what your potential readers are seeking. If you don’t have any good niche in mind and are afraid to go into the wrong market, do your research with K-lytics, which is an intelligent marketing tools for ebook authors. Once you’ve the content written in its very raw format, your next step is to get it edited. Even that you have to start with a low budget doesn’t mean you have to compromise the quality of your book. You want to make sure your book is polished before delivering it to your readers’ hands. It’s frustrating to read a book that is full of content errors, grammatical mistakes, and incomplete sentences. If you don’t judge your book by its cover, you’re leaving money on your table because a great book cover is the first impression your book gives and is often a deal breaker especially in competitive genres! Here comes the good thing about self-publishing. Unlike working with traditional publishers, which you have no or little control over the design, you’re free to change your book cover at any time. 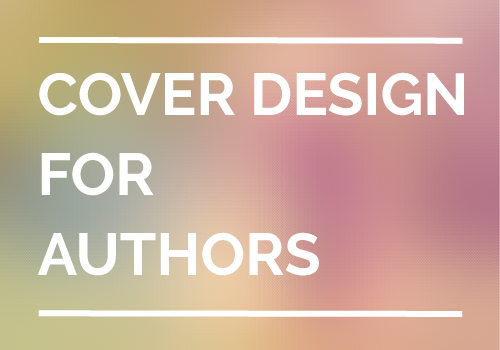 Having control over your cover design also means you’re able to test your book cover to optimise your sales! Do you know bad formatting actually leads to bad reviews? Many authors overlook the importance of proper formatting and take this step too lightly. Formatting not only makes your entire book look professional, it also turns your manuscript into a Kindle-friendly ebook format that your readers will appreciate you for. The last thing in the production is uploading your Kindle book to Amazon. Sign in to your Amazon KDP account or create a new one. Complete your author profile and register your tax info (for the first time). Click on “Bookshelf” and then “Add new title”. Entering your title information such as book name, description, categories, searching keywords. Upload your flat cover image. Before clicking the “Save and continue” to the next page, make sure you view your ebook using Kindle Previewer for final checking. Choose “Worldwide Rights” so your book is published on Amazon Store in all countries. Choose 70% royalty rate and price your book between $2.99 to $9.99. Let the international prices set based on the US price. One quick note for you. Everything that you’ve filled in for the book details, except the digital rights management, is changeable later. That means, you’re always free to re-submit a newly edited version, a different cover, or set a different pricing! So here you go, a breakdown of what it takes to self-publish your Kindle ebook on Amazon. It’s your turn to make things happen. Now you have two choices, first is to do everything on your own. If you’d like to go this way, start by reading the Amazon KDP Guide, which has everything you need to know about publishing on Kindle and constantly being updated. Otherwise, get professionals to take care of the production process. It doesn’t cost you a fortune, but will free up your time to do more of what’s important to you. This is exactly what Kindle Station is doing, which exists to help self-publishing authors like yourself get past the ebook creation stage fast by transforming your manuscript into ready-to-sell Kindle ebook and even help you publish it on Amazon. So, are you still looking forward to that launch day to come? Then take your first step – choose how you want your book to be produced – take actions until you’ve got your book done. If any, what is still holding you back? Let me know below in the comment section! 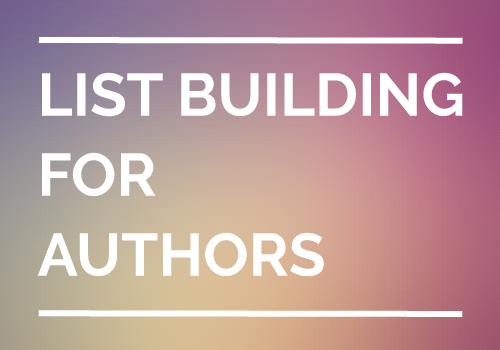 Know someone who wants to start publishing on Amazon but are clueless of what to do? You’re doing me a great favor by forwarding this article on to them!